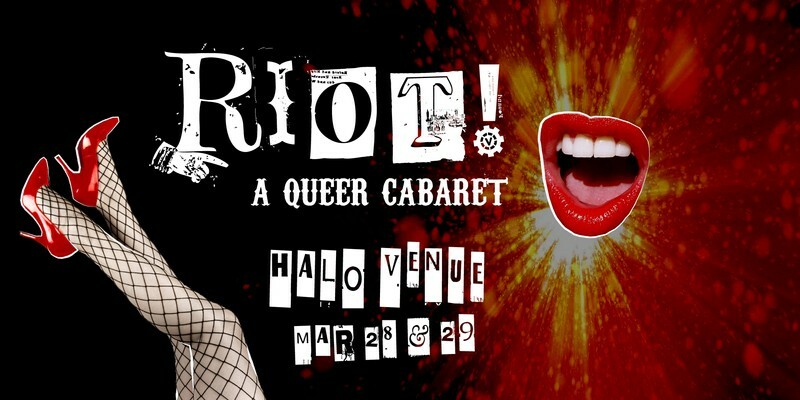 Wellington's strangest cabaret kids (and their out of town lovers) are lighting up Halo Venue with two unique nights of queer delights for you to feast on. Proudly sponsored by The Menagerie, Vaudeville Ink. are bringing you music, circus, boylesque, drag kings, poets, miscellany and miscreants. Every act a fresh flavour of strange, and each night is a different lineup. Come witness the weirdness, savour the sleaze, and don't miss the mayhem! End your work week in style. Grab a Two Night Riot ticket to see both shows and save.